I thought that since there is no new episode tonight, that I'd post something quick and simple. Yes, I'm going through withdrawals. Ru calling in sick, or going on vacation, is not serving me well tonight. 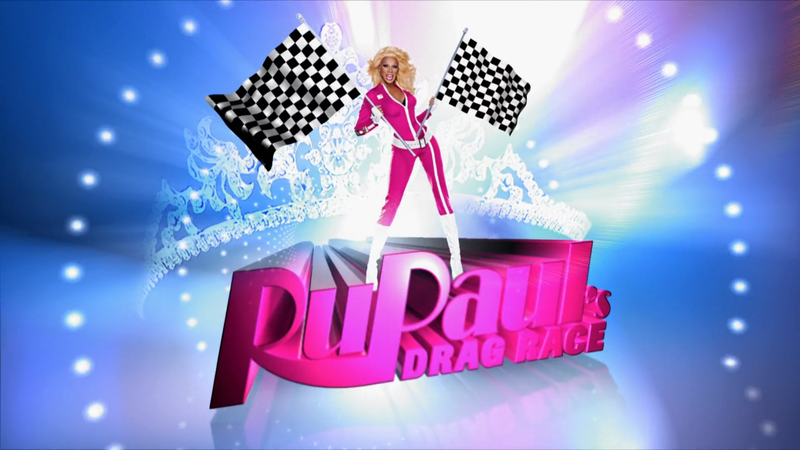 Usually I can guess who is going to win by the fifth or sixth episode of a season. 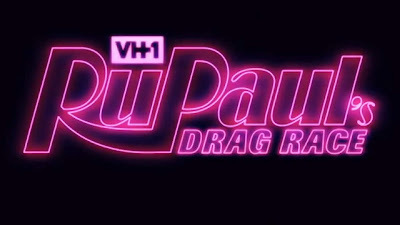 But, we have had 10 episodes, and, even with the Reddit and Youtube spoilers, I still don't know who is going to win. 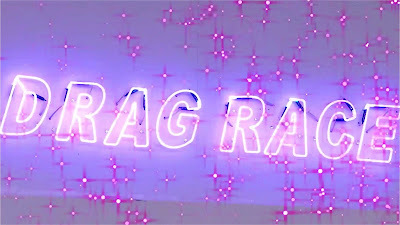 During season 1, I didn't have a grasp on Ru's thinking. I anticipated Nina Flowers, but Ru found her too one-note, if flawless in execution. 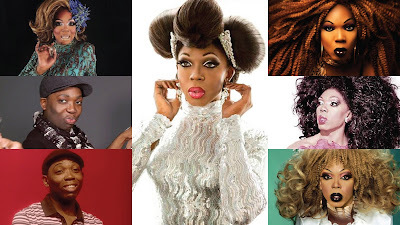 It took me a while to figure out why Ru gave the win to Bebe Zahara Bonet. For season 2, I was rooting for Jujubee, and then Raven. 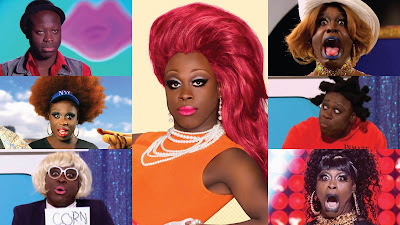 Tyra Sanchez beat them both. 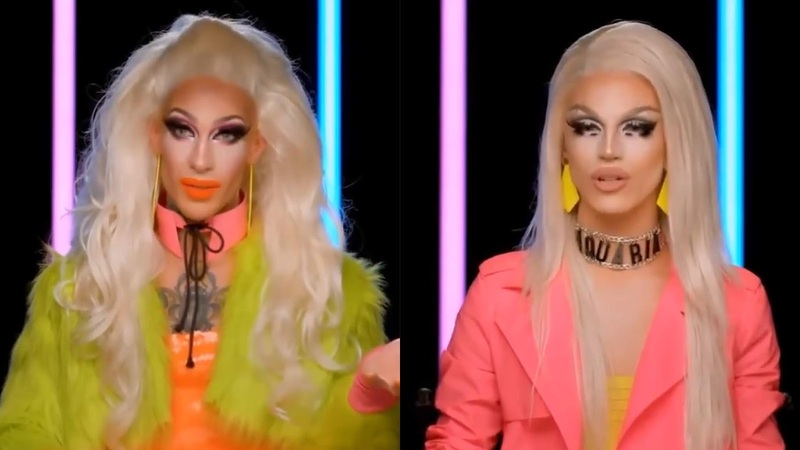 Ru thought she was more consistent than the other two. Season 3 was especially close, but Ru found Raja to be more diverse, and Manila more one-note. By now I was getting the mandate: Show effort, do not show any mistakes, and think outside the box. Grow drag forward. 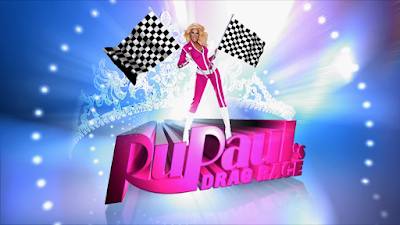 From here on, it was easy to predict who would win each season. 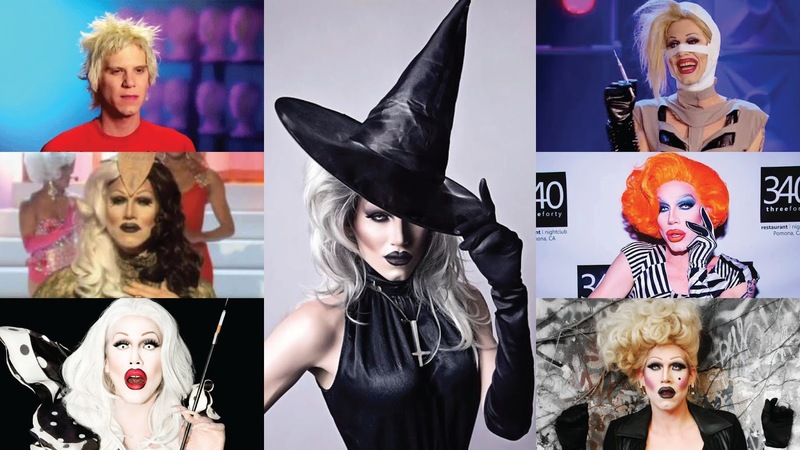 Season 4 went to Sharon Needles. 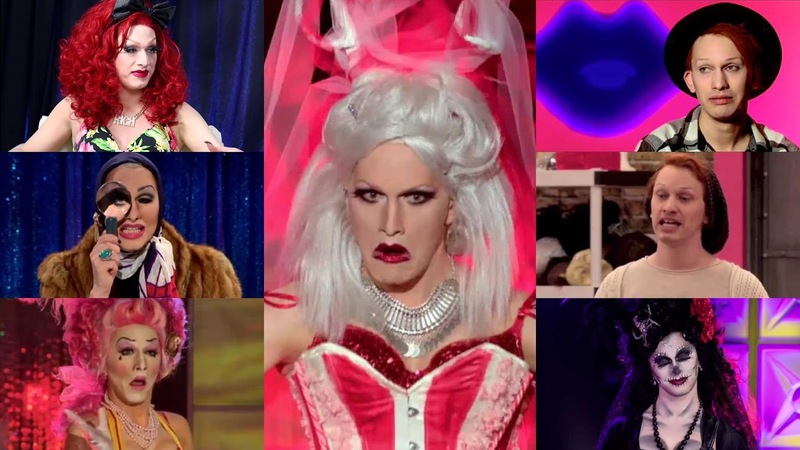 Season 5 was won by Jinkx Monsoon. 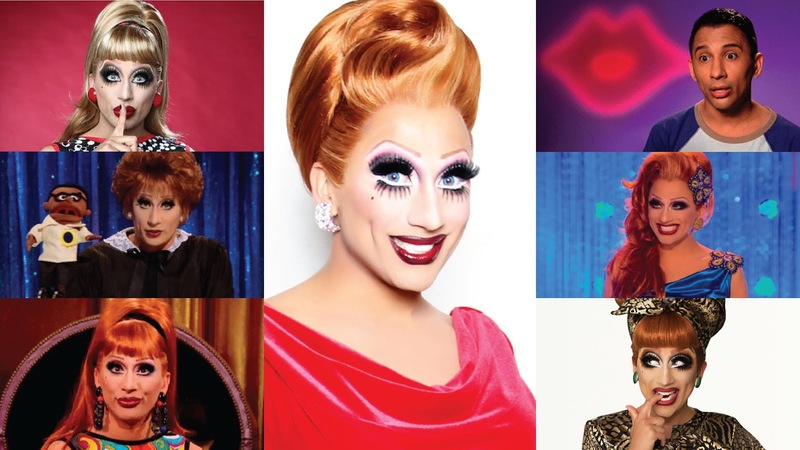 Bianca Del Rio won season 6. 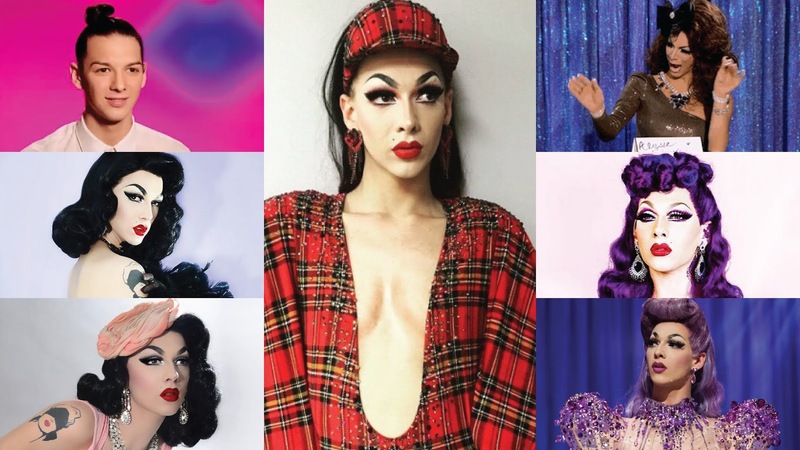 Violet Chachki swept season 7. Bob The Drag Queen nabbed season 8. 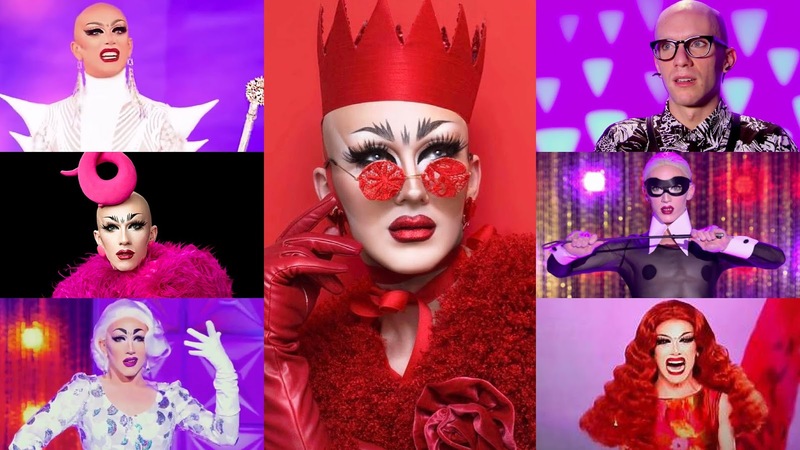 Sasha Velour snatched season 9. 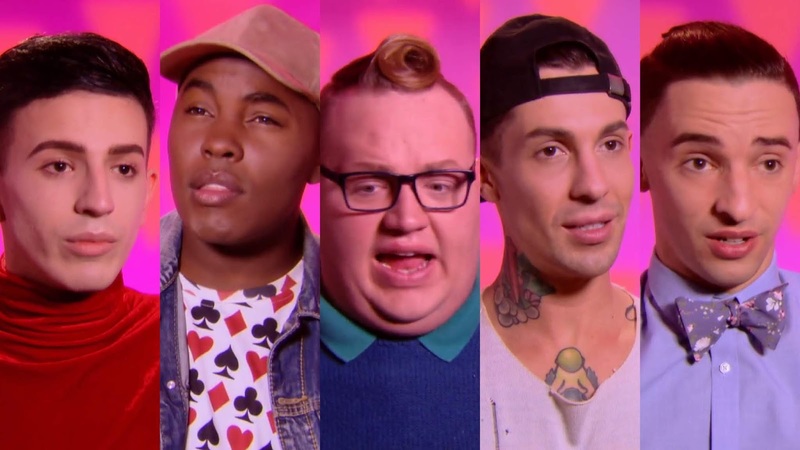 If the top 4 lip synch, it could go to Kameron or Aquaria, or anybody. But, if it is more like most of the prior seasons, I assume Aquaria will win, but I am not certain like I have been in the past.